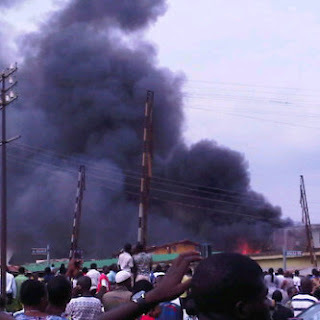 Yimiton's Blog: Dana Plane Crash in Iju and Bomb Blast in Bauchi both on the same day! 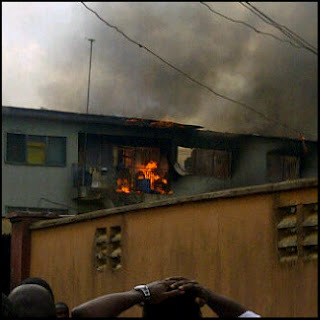 Dana Plane Crash in Iju and Bomb Blast in Bauchi both on the same day! I just woke up to the horrible news that there's been a Dana Plane Crash in Iju-Ishaga Alagbado with 153 passengers and crew on board. 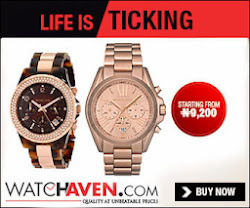 The Pilot noticed that something was wrong with the aircraft on his way to Lagos from Abuja. While he was attempting to get to the airport, the plane went down and crashed. This was after I went to sleep with the horrible news that a suicide bomber had killed 15 and injured 42 others in an attack on a Chapel of the Living Faith Church in Bauchi with lots of properties destroyed. 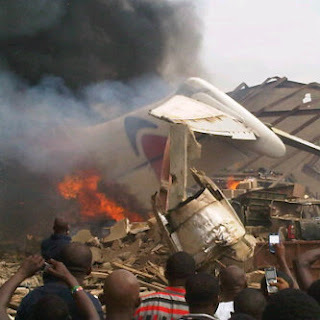 Meanwhile, the Nigerian Civil Aviation Authority (NCAA) has confirmed that there are no survivors in the Dana crash! Lord have mercy on Nigeria.